Bishop John Bradosky has over 30 years of pastoral experience with diverse experience in organization and administration. He has served in urban, suburban, and multicultural settings. 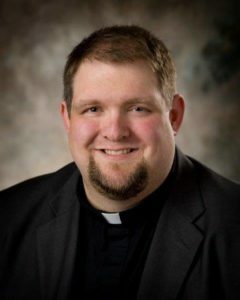 Previously he has served as the NALC’s General Secretary, and senior pastor of Epiphany Lutheran Church in Dayton, Ohio. He has also served St. John Lutheran Church in Springfield, Ohio; Trinity Lutheran Church in Canton, Ohio; and Grace Lutheran Church in Huntington Beach, Calif. Bishop Bradosky is a graduate of Hamma School of Theology at Wittenberg University in Springfield, Ohio, and Indiana University of Pennsylvania in Indiana, Pa. Bishop Bradosky makes his home in Bradenton, Florida, with his wife Kristi. He enjoys spending time with his children and numerous grandchildren. In his free time, you might also find him on the golf course, building furniture, spending time with his discipleship small group, or enjoying a football game. The Rev. Dr. Gemechis Buba currently serves as Assistant to the Bishop for Mission for the North American Lutheran Church. Ordained in 2001, Dr. Buba has served as a seminary professor, mission developer, senior pastor, vice president of the Southeastern Black Lutheran Pastors’ Conference, assistant to the bishop of Southeastern Pennsylvania Synod), director of African National Ministries, and president of the worldwide Union of Oromo Evangelical Churches. He was pastor of St. Stephen Evangelical Lutheran Church and the African/Oromo Lutheran Church in Atlanta, GA. 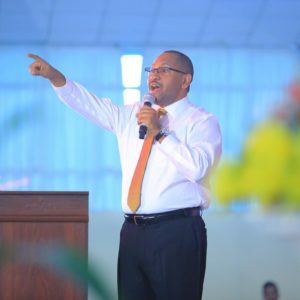 In addition to academic study and ordained ministry, Dr. Buba participates in multiple international ministries through speaking, leading revivals, leadership development conventions, and evangelical mission events. Dr. Buba is originally from Ethiopia and currently resides in Atlanta, Georgia, with his wife and three children. The activities of three young children keep his family’s free time quite busy, but he especially enjoys their time with Scouts, his home congregation: Word of God Lutheran Church – Peachtree City, and swimming. The Rev. Dr. David Wendel graduated from Indiana University with a bachelor’s degree in Speech Communication. 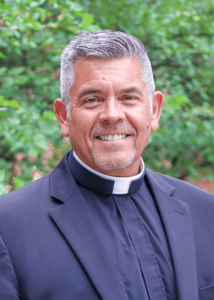 He is a 1981 graduate of the Lutheran Theological Seminary at Gettysburg and served his internship at Bethlehem Lutheran Church in Los Alamos, N.M. He served as pastor of Trinity Lutheran Church in Hobbs, N.M., before being called to Saint Luke’s in Colorado Springs in 1986. 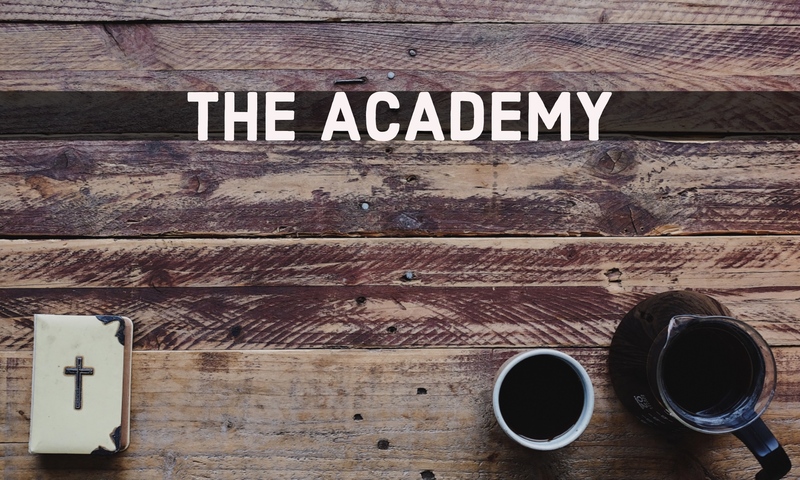 He earned a Doctor of Ministry in Preaching from the Association of Chicago Theological Schools in 2001. 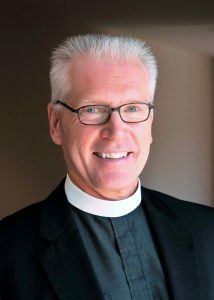 Pastor Wendel serves as the Assistant to the Bishop for Ministry and Ecumenism, assisting congregations in finding pastors and assisting pastors in finding calls in NALC congregations. He also serves as the Bishop’s representative by responding to invitations, addressing concerns, representing the NALC and finding opportunities to foster and further the NALC’s ecumenical and inter-Lutheran commitments. In 30 years of parish ministry, Pastor Wendel gained valuable hands-on experience that assists today in his work with many congregations in the NALC assisting with visioning, healing and renewal, especially focusing on pastor/parish relationships. Pastor Wendel and his wife, Susan Riches, make their home in Jacksonville, Florida. They enjoy living close to the beach and spending as much time as they can with their two adult children and spouses, two grandsons, and two granddaughters. Pastor Mark Chavez was born in Denver, Colo., and was raised in Colorado and California. He is a graduate of the U.S. Air Force Academy, Colorado Springs, Colo., and Queen’s College of Oxford University, Oxford, England. 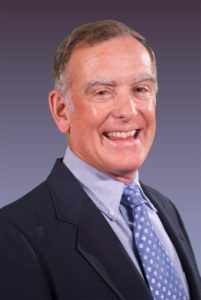 He served as a commissioned officer in the U.S. Air Force from 1976 to 1983, primarily in the Directorate of Soviet Affairs, Air Force Intelligence Service at Bolling Air Force Base in Washington, D.C. He resigned his commission in the Air Force in 1983 to attend Luther Northwestern Theological Seminary in St. Paul, Minn., where he earned his Masters of Divinity degree. After being ordained in 1987, he served as pastor at Peace Lutheran Church in Glen Burnie, Md. and Zion Evangelical Lutheran Church in East Petersburg, Pa., before accepting the call to serve the WordAlone Network, Lutheran CORE, and now as the General Secretary of the NALC. The General Secretary is a full-time staff position and functions as the chief operating officer of the NALC, managing its day-to-day administrative functions. Pastor Chavez currently resides in Landisville, PA and enjoys spending time with his children and numerous grandchildren, as well as golfing.